We are extremely saddened to learn of the passing of Marvel icon, Stan Lee. He passed away at the age of 95 on Monday, November 12th, 2018. From reports that we have seen online thus far, he passed away at Cedars-Sinai Medical Center, located in Los Angeles, California early on Monday. At the time of this posting, the details and specifics around his passing aren’t known. He is the creator behind many of the Marvel characters that we know and love today. He served as the Editor in Chief for Marvel, providing direct feedback and direction as the characters and their storylines were created. He also made a cameo in most of the Marvel movies, too. 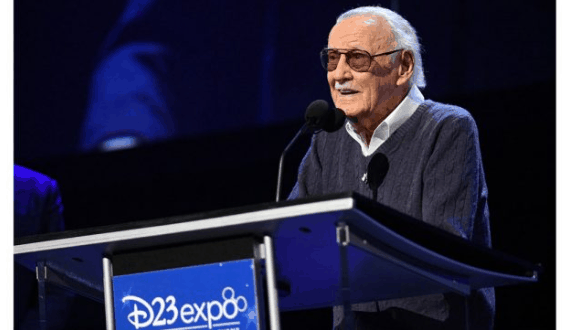 He had an impressive career that spanned multiple years in the industry, it will be tough to imagine Marvel carrying on without the great, Stan Lee. This is definitely a sad and major loss for all of the Marvel fans out there. He was a great man who will definitely be greatly missed. We send our condolences to his family, friends and fans.